When the third season of the Scream TV show premieres on MTV in 2018, all episodes will run over the course of three nights, in an “event” presentation. Season three of Scream will also have an all new cast, including Tyga and C.J. Wallace. Check out who’ll they’ll play in the MTV press release, below. As previously announced, Brett Matthews has joined the horror thriller series as showrunner and executive producer. Tyga and C.J. Wallace have joined the cast as series regulars with the new season slated to premiere in March 2018 as a three-night event on MTV. The season, which will be moving production from New Orleans to Atlanta, features an entirely new cast, series location and premise that revolves around Deion Elliot, a local star running back whose tragic past comes back to haunt him at the worst time, threatening his hard-earned plans for his future – and the lives of his unlikely group of friends. C.J. Wallace will take on the role of Amir, a good kid whose strict parents expect him to keep clean during high school, stay away from girls and ultimately find his place within the family business. But when events make him the unexpected target of a killer, Amir finds himself in over his head and his world view challenged. Additional Executive Producers are Wes Craven, Tony DiSanto, Liz Gateley, Marianne Maddalena and Cathy Konrad. Matthew Signer & Keith Levine are producers. Additional casting and production details will be made available at a later date. What do you think? 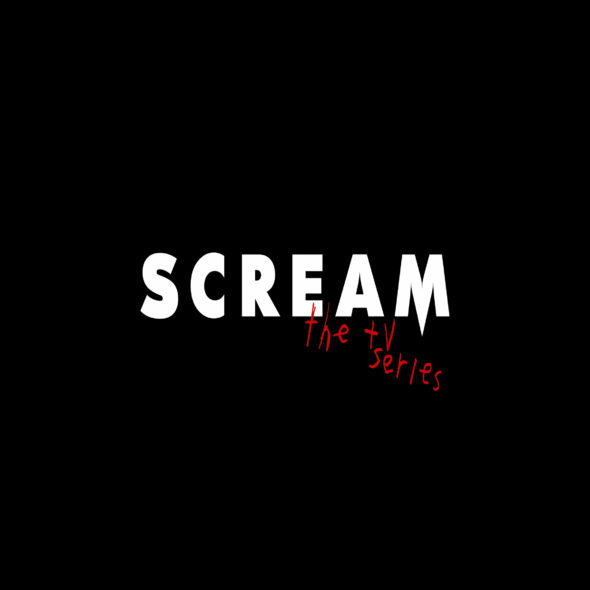 Did you watch the first two seasons of the Scream TV series? Will you return for a third season with a whole new cast? I am thoroughly disappointed. I loved the original Scream TV show series. It was tastefully made with a great cast. Now we have this “season 3” (randomly featuring Tyga) with a whole new plot? Who’s awful idea was that? Won’t be watching.